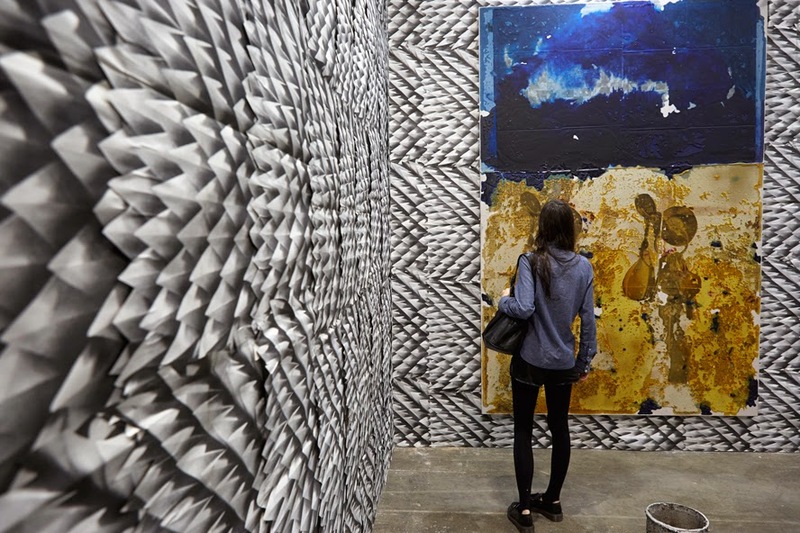 Art Basel in Hong Kong assumes a significant role in the international artworld, providing a portal to the region's artists. The show's six exhibition sectors are designed to present an exceptional selection of works, including museum-quality pieces by proven masters and new artworks by emerging artists. Additional exhibitions and events, timed to coincide with Art Basel's Hong Kong show, will take place across the city’s thriving gallery scene and in its growing array of cultural institutions. For art collectors, artists, dealers, curators, critics and art lovers, Art Basel in Hong Kong promises to be a dynamic cross-cultural exchange – an immersive and intense experience that only this show and this city can offer.